After using a variety of ways to moisturize the skin with creams and body lotions, if you are still worried about your less bright and rough skin, you should provide a sufficient amount of natural essential oils for your skin to maintain a beautiful & anti-aging skin. Since ancient times, people have used many natural oils as a panacea for beauty treatments of the skin. In fact, using the natural oils for skin will help your skin become clean and smooth. Besides, it is also an effective and safe method for a long time. 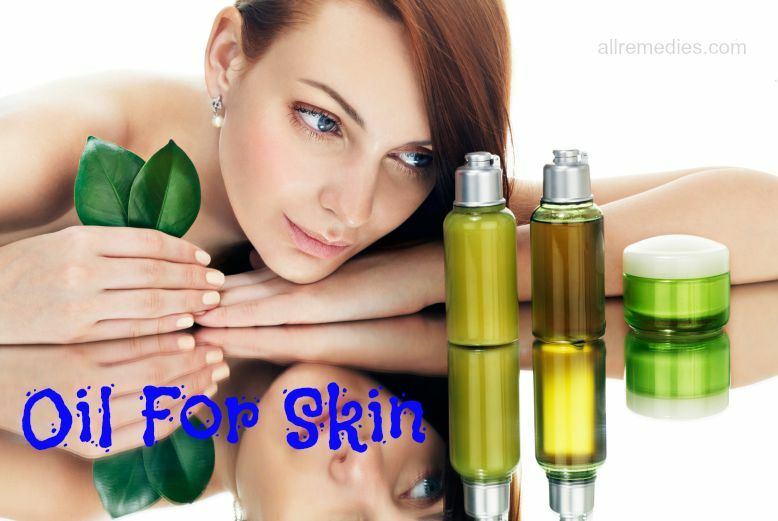 Nevertheless, there are many natural oils that make you confused in choosing because apart from some similar effects, each sort of oil has its unique benefits from different skin kinds. 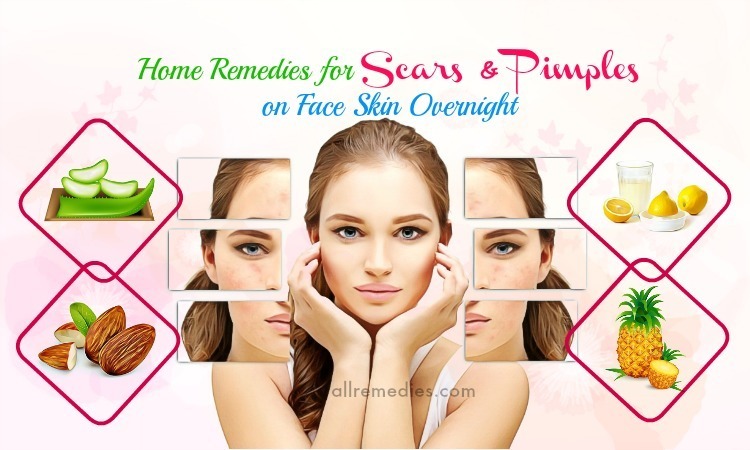 Therefore, today, AllRemedies.com will introduce to you useful information about top 22 kinds of natural essential oil for skin care. Continue reading this article to understand more! This oil which is originated in Morocco is a product extracted from the seeds of the argan tree. In fact, argan oil is extremely rich in vitamin E and fatty acids that make it especially beneficial for the skin, which makes a lot of celebrities choose it as an excellent cosmetic. You can use argan oil as a skin moisturizer in order to soften and hydrate your skin. Argan oil is the ideal product that can give the skin a natural boost thanks to its high content of fatty acid and vitamin E.
Apart from being an effective moisturizer, argan oil can also give your skin a youthful glow as well as reduce the visibility of wrinkles. In addition, argan oil can restore elasticity and make your skin look plumper and softer with its antioxidant effect. If you are suffering from dry skin or skin diseases such as eczema that can leave skin flaky, itchy, and raw, all you need is argan oil. Fatty acids along with vitamin E in argan oil will assist you in repairing damaged skin and providing nutrients to protect your skin from further irritation and dryness. 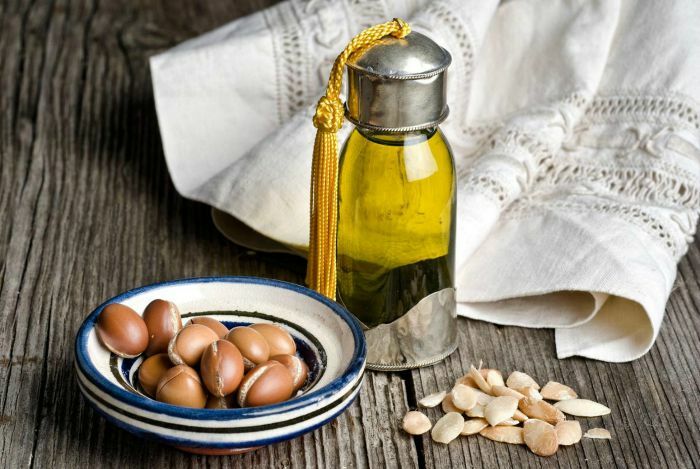 Opposite to many oils and moisturizers for skin that can worsen such skin conditions as acne, argan oil can soothe acne-prone skin and promote the healing process. Moreover, argan oil can also help to balance the skin by giving natural moisture as it is non-greasy. Besides, argan oil also has antioxidants, which can aid you in healing damaged skin cells and reducing inflammation. You can use it easily as a body and face lotion. Simply you massage some drops of this oil into your skin. Jojoba oil which is sourced from the seeds of the jojoba tree is native to countries in the Sonoran Desert. This oil is a heavy-duty oil that is the same as human skin oil, which is also known as sebum. 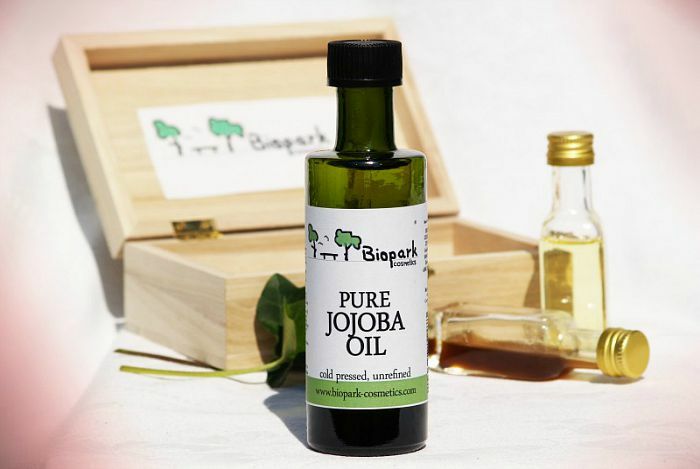 Thanks to this property, jojoba oil can help to balance oil production on the skin effectively. This means that jojoba oil helps you in retaining moisture of your skin and healing itself. If you are suffering from the flaky, dry complexion, jojoba oil will work wonders on the skin, which make it hydrated and smooth. In addition, jojoba oil can also help in curing acne, sunburn, chapped skin, and psoriasis when applied directly to your skin. Besides, with its cleansing and moisturizing properties, it is used in cleansing products, body lotions, and shampoos. Evenly, you can also use jojoba oil as shaving prep or lip balm. Loaded with antioxidants, vitamin E, sterols, and essential fatty acids, jojoba oil is the best oil for skin care. Coconut oil has three types of antioxidants: phenols, phytosterols, and vitamin E which can help in destroying free radicals in the skin, the main cause of skin aging and skin cancer. Hence, coconut oil can help to fight aging, prevent skin bruises, wrinkles, crow’s feet, while enhancing remove your dead skin cells. Apart from its antibacterial properties, coconut oil contains fatty acids which will assist you in moisturizing your skin. Coconut oil is very useful for dry skin and crack prone skin areas such as corners of the mouth, lips, heels or elbows. 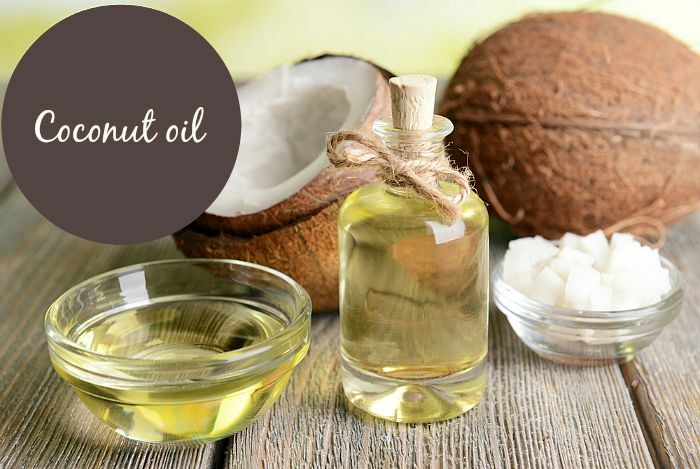 Sometimes coconut oil can also help to speed up the healing process of wounds and is very effective in reducing water loss and increasing hydration in the dry skin. In addition, using coconut oil will aid in lightening the skin day by day. Sunflower oil is an essential oil for skin care thanks to its emollient and calming properties. 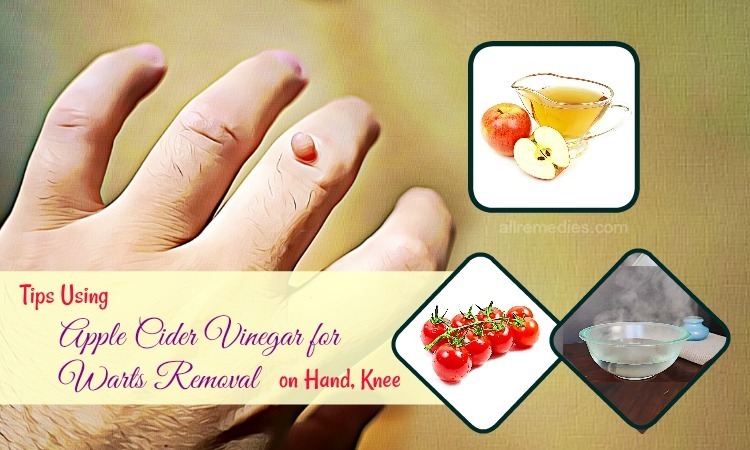 Moreover, it is also a natural and safe way to heal skin conditions and maintain skin health. As you know, sunflower oil is very rich in vitamin E which is necessary to protect sensitive skin cells from ultraviolet rays from the sun. Furthermore, vitamin E can also prevent scars, wrinkled skin and improve the skin health. Being a strong antioxidant, vitamin E prevents your skin from the damage which is done by free radicals. 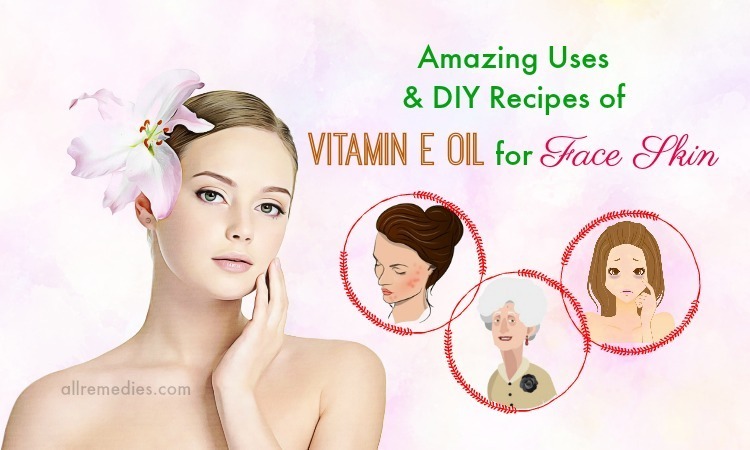 On the other hands, Vitamin E present in sunflower oil helps in protecting the elastin and collagen in your skin and reducing wrinkles and fine lines. You should use sunflower oil for a few times per week to reduce skin aging process. 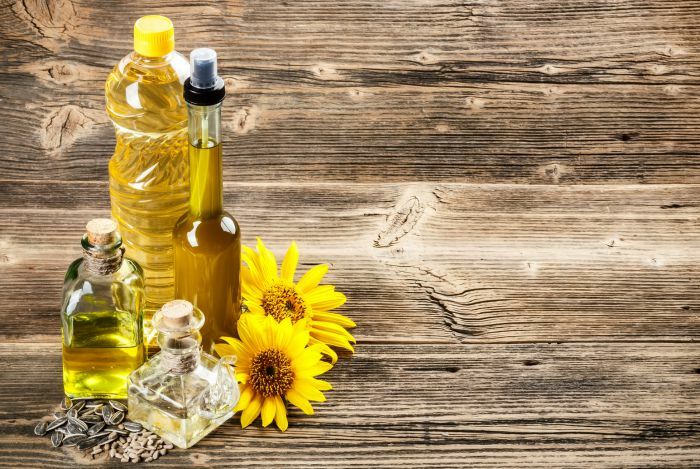 In addition to vitamin E, sunflower oil is also abundant in vitamins D, C, and A which will assist in protecting the infants’ skin born prematurely whose skin can be more susceptible to skin conditions and infections. Sunflower oil also helps to create a protective barrier on the skin to fight acne. You can put bacteria out of pores as well as prevent skin moisture from losing by applying this oil directly on the acne-prone skin. In addition to cooking, sesame oil can be applied on the skin for cosmetic purpose, especially for skin health. If you suffer from dry skin or have a few wrinkles, you should try dabbing a little sesame oil on the affected skin. 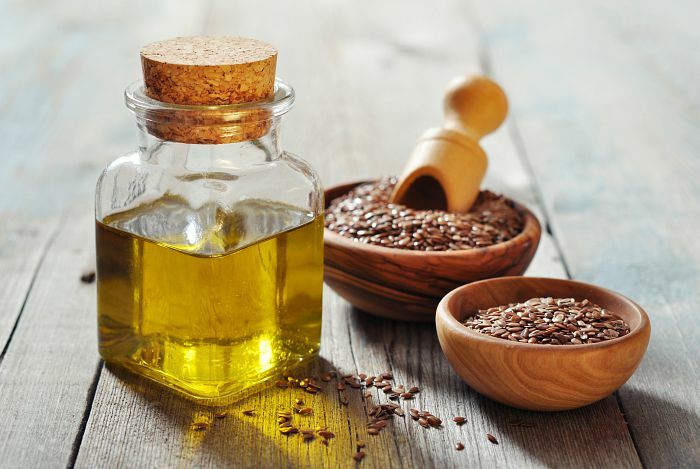 Sesame oil can not only moisturize but also soften your skin. Vitamin B and vitamin E found in sesame oil can help to reduce the damage to the skin and bring a radiant and youthful skin. However, you should avoid abusing sesame oil. 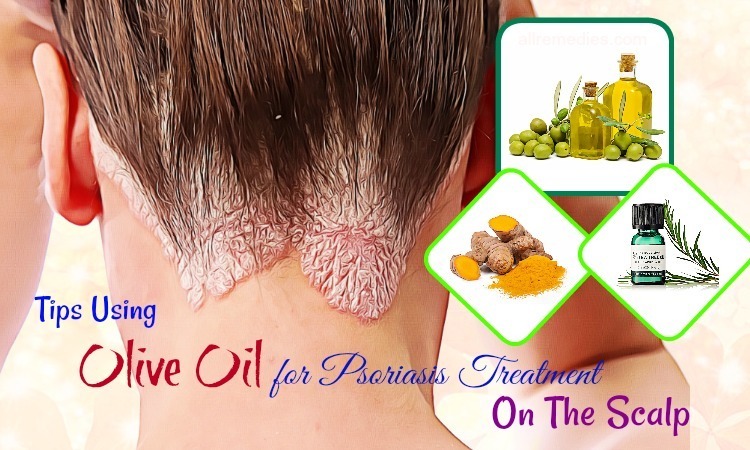 This oil is the great oil for skin care, especially for acne, psoriasis, and many other skin diseases. Grapeseed oil has a large amount of antioxidants, omega-3-6-9 fatty acids, and vitamin E and contains anti-inflammatory properties. Moreover, grapeseed oil can also help to tighten, tone, and moisturize your skin. 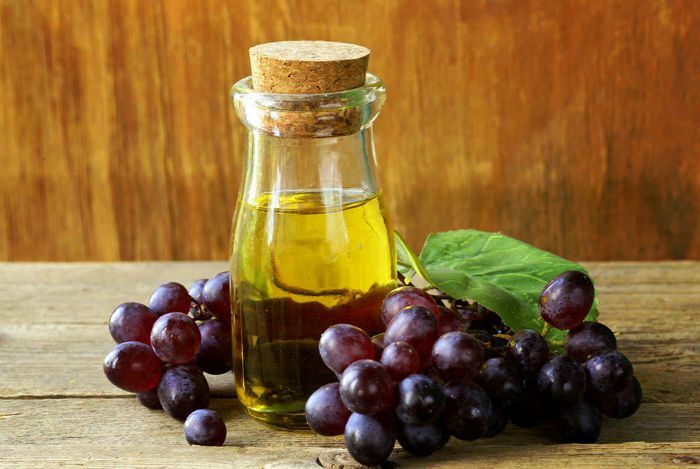 You can use grapeseed oil to cleanse, remove makeup as well as hydrate your skin. 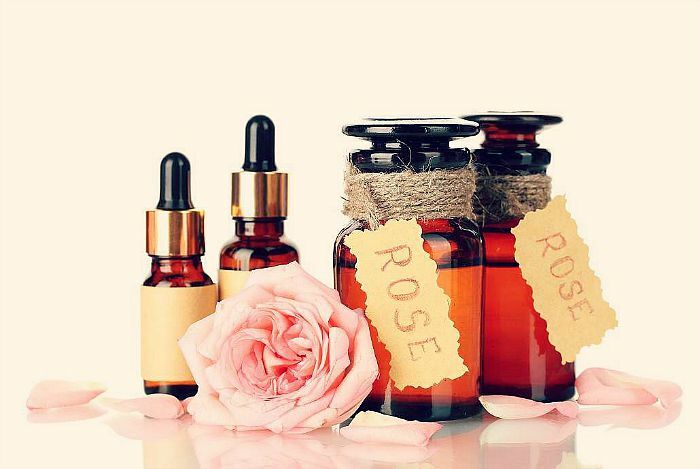 Rose oil has a complex chemical composition with many biologically active ingredients which have positive effects on several various skin conditions. Like most of the above-mentioned oils, rose oil contains an excellent moisturizing impact on chapped and dry skin. For oily skin, it is also very good. Moreover, you can use this oil as a skin toner. 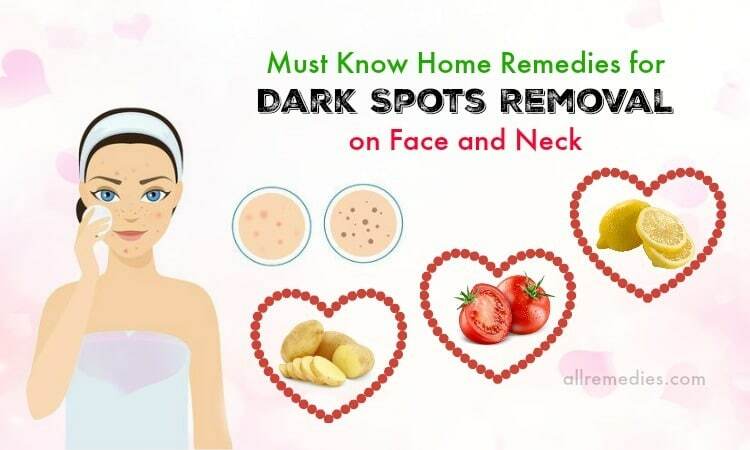 This useful oil works as an astringent in order to tighten up skin tissues, which help in opening your skin pores on the face as well as controlling the greasiness. In addition, rose oil also contains antibacterial properties that can aid in treating skin infections and acne. On the other hand, the cooling effect present in rose oil is often used as an effective home remedy for sunburn and highly sensitive skin. Rose oil which has sweet aroma is a natural kind of oil for skin care. This oil is a gentle and natural skin moisturizer. 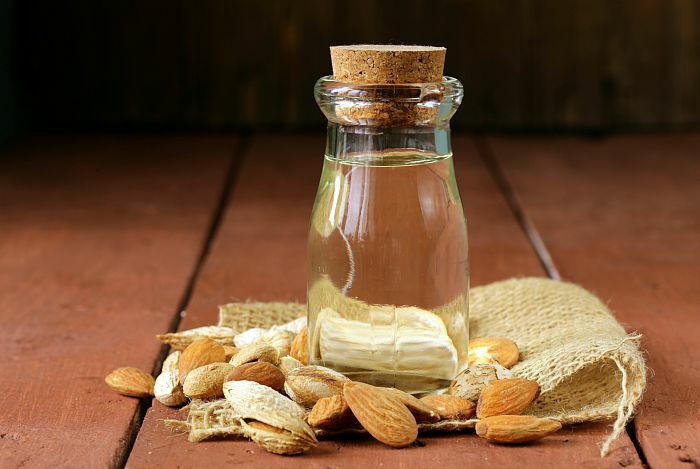 To decrease the appearance of wrinkles and fine lines, you can mix a sufficient amount of almond oil with lemon juice and honey to make a softening face mask. Then, you apply this mask onto your face and leave it on there for about 10 to 20 minutes. Finally, you wash it off with plain water. Using this oil for skin care daily will help your skin to look beautiful significantly. In fact, using olive oil for skin care isn’t a new method. It has been known and quickly become an important part of natural skin care for over 5000 years ago. Until now, using olive oil is especially effective. 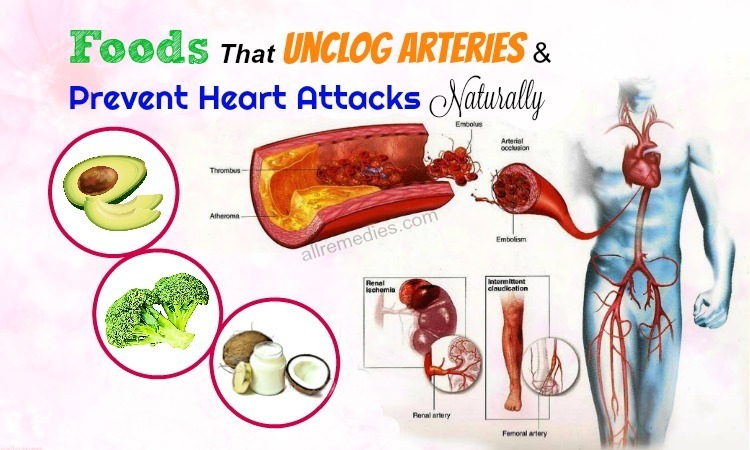 In addition, olive oil has a lot of benefits which you should know. 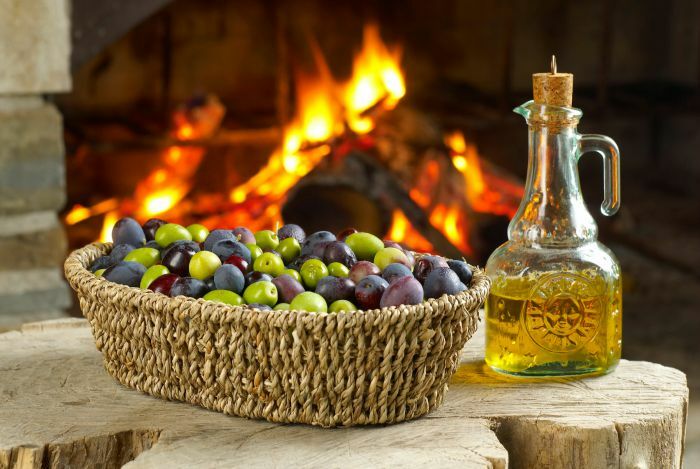 Firstly, olive oil is used by the inhabitants in the ancient Roman Empire. Apart from being good for health, olive oil is extremely effective in beautifying process. It is completely beneficial for your skin because it is rich in nutrients, antioxidant, vitamins, and substances good for the body, whether you apply on your skin or eat it. On the other hands, olive oil has natural antioxidants like vitamin E and vitamin A, and some polyphenols which can slow down the aging process and supply moisture to soften your skin. Moreover, it also fights against free radicals which affect to your skin. 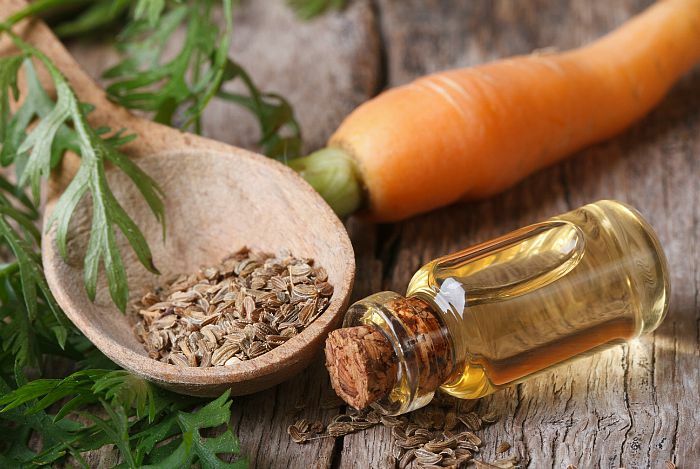 Using carrot seed essential oil for skin care is very effective because it contains a rejuvenating effect on your skin. 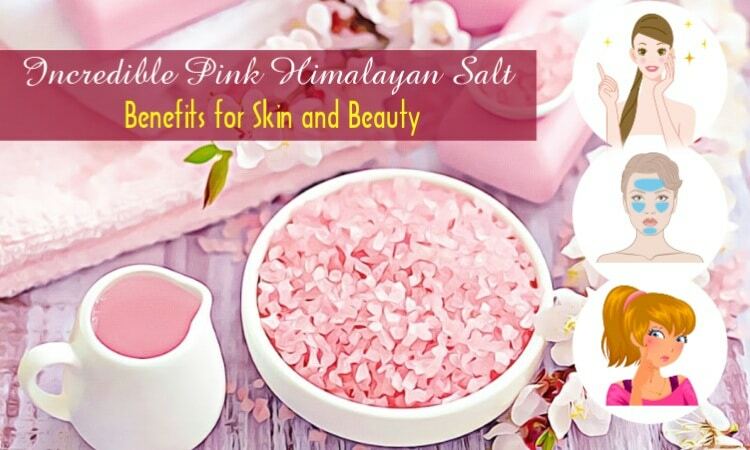 It not only helps to smooth your skin but also aids in the cell regeneration. Therefore, it can assist you in fading scars and improving the skin tone. It is very useful for you to use frankincense essential oil for skin care. It contains antibacterial and anti-inflammatory properties, which make it more ideal for acne-prone skin. In addition, it is known as a natural toner that decreases the appearance of pores and dark skin tone. Besides, frankincense essential oil also contains cytophylactic properties, which can help to protect existing cells as well as encourage new cell growth. Hence, it can assist you in reducing wrinkles, tightening up sagging skin, reducing the appearance of scars, and balancing the pH levels of your skin. 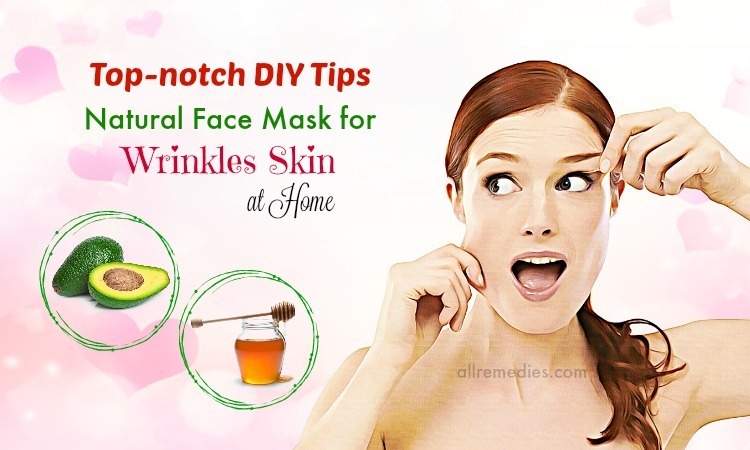 Moreover, it can also help to soothe chapped, dry skin. 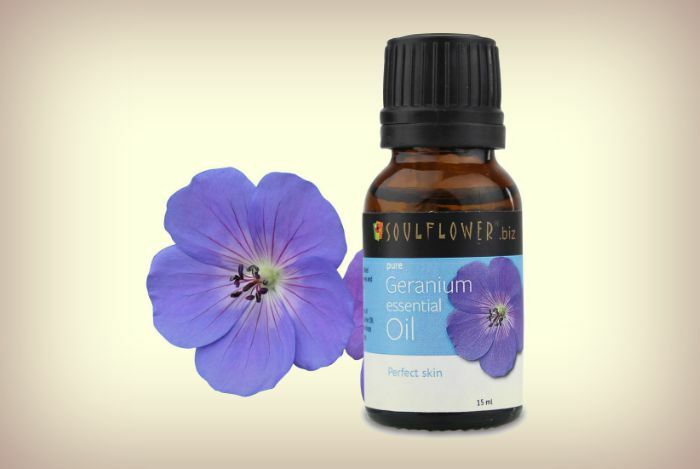 In fact, you can use geranium essential oil for skin care because it helps to regulate oil production and reduce acne breakouts. In addition, it also aids in tightening skin, improving skin elasticity, as well as reducing the appearance of wrinkles. Besides, it can also promote blood circulation to any area, where it is applied. This will help in healing bruises, broken capillaries, burns, dermatitis, eczema, ringworm, cuts, and other skin conditions. The fragrance of lavender essential oil is so amazing, which can help you to relax and reduce stress. In addition, it also contains many excellent benefits for the skin. Moreover, it can help in regenerating skin cells, reducing sun spots, and fading scars. So, you should try using lavender oil as another great essential oil for skin care. This essential oil greatly benefits for aging skin. In fact, it contains strong anti-inflammatory properties which can help in improving skin tone, skin elasticity, and skin’s firmness as well as reducing the appearance of wrinkles and fine lines. 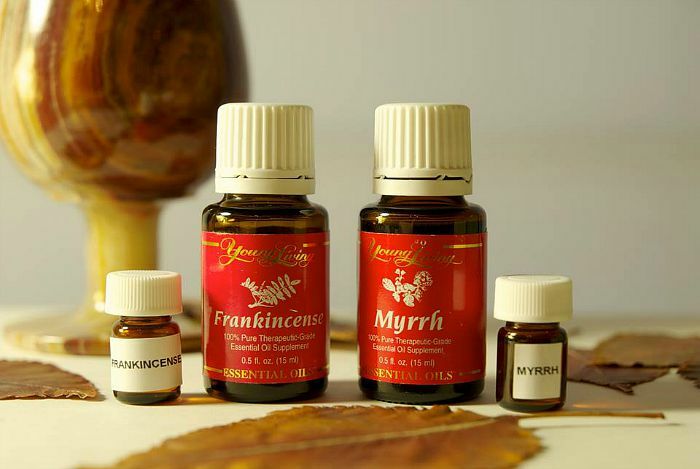 Besides, myrrh oil can also aid in healing sun damage, chapped skin, eczema, and rashes. Neroli oil is very good for sensitive, mature, and oily skin. 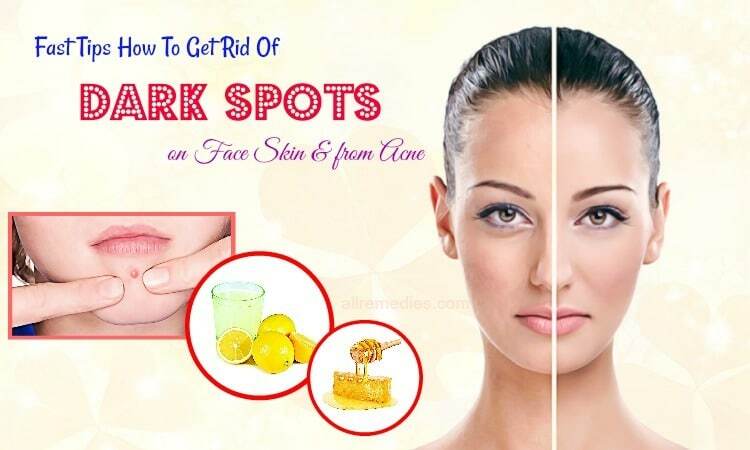 It can help to tone sagging skin and smooth fine lines. This rejuvenating oil has a natural chemical that is called citral, helping to regenerate skin cells. 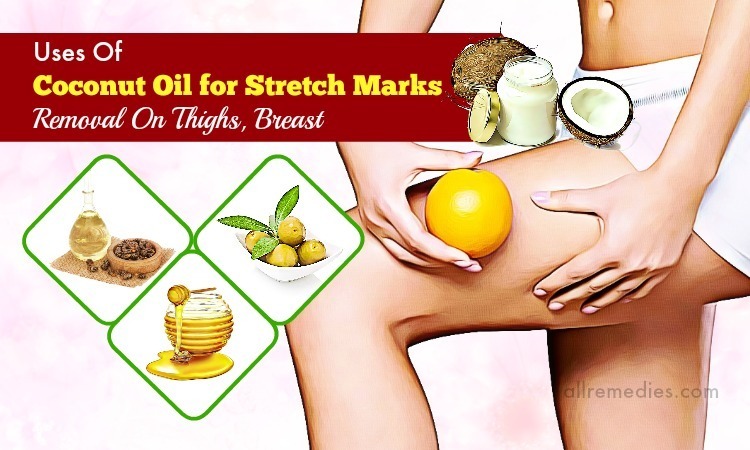 Therefore, it is very good at preventing as well as treating stretch marks. In addition, it also balances oil production and shrinks the appearance of pores with its antiseptic properties. Patchouli oil is especially great for aging skin. This oil can promote new cell growth and smooth the appearance of wrinkles and fine lines. 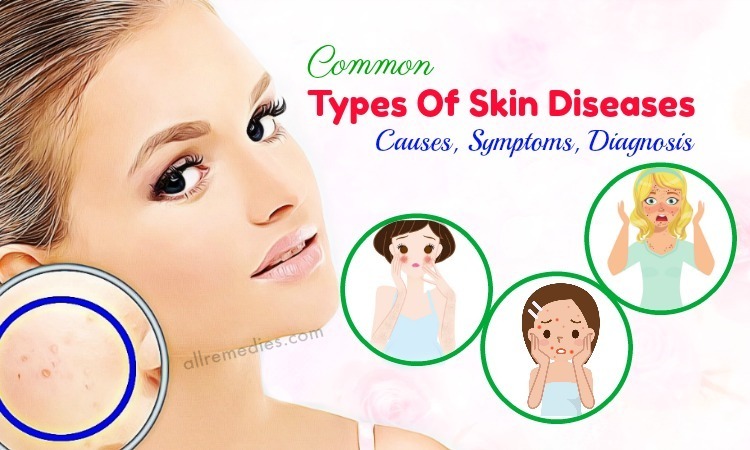 In addition, it also contains antiseptic, antibacterial, and antifungal properties, which can treat some skin conditions such as dermatitis, psoriasis, eczema, and acne. In fact, tea tree oil is a well-known essential oil for acne-prone skin. 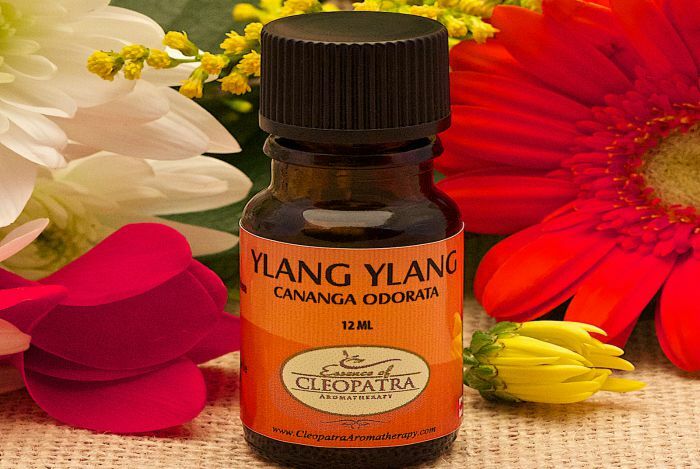 With its antibacterial properties, it can help to protect you from acne-causing bacteria. Moreover, it can also help in regulating oil production, which decreases the incidence and severity of breakouts. This essential oil can help in controlling oil production and minimizing acne breakouts. Furthermore, it can also help to regenerate skin cells, which smooth fine lines and improve skin elasticity. This is another natural and great essential oil for all skin types. Rosehip oil offers superb hydrating properties, which instantly revive skin with a high level of moisture. People whose skin faces with environmental stressors such as wind and dry air, rosehip oil can restore the ideal balance of moisture to the stressed skin. In addition, it provides anti-aging properties that can improve skin elasticity, promote skin cell regeneration, and decrease scars. 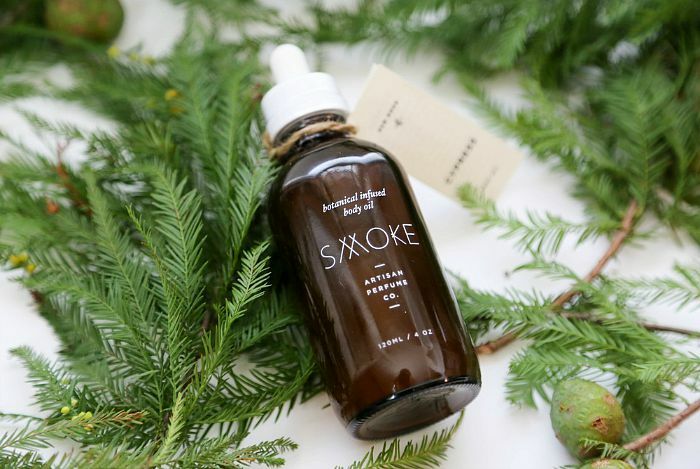 This oil is rich in omega-6 acid, which can help to hydrate and nourish your skin. In addition, vitamins A and E present in the oil can encourage the collagen production to help in reducing fine lines and wrinkles. In fact, Apricot Kernel oil can absorb quickly into skin and is considered non-greasy, thus it is used for virtually every skin type. However, Apricot Kernel oil is particularly helpful for healing and hydrating dry skin. 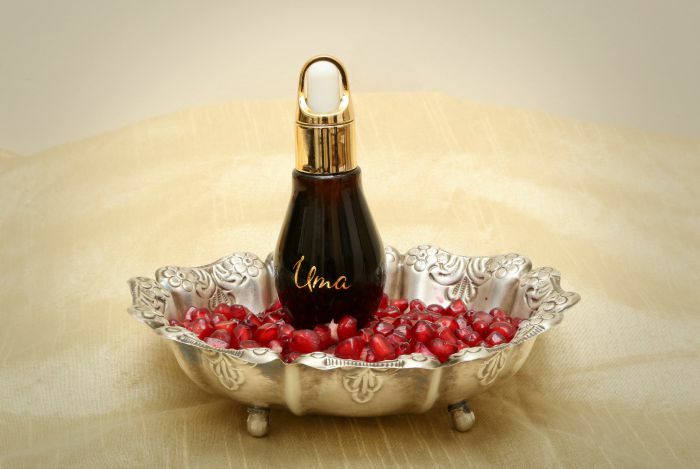 With the high concentrations of antioxidants, pomegranate seed oil can help to slow the aging process and protect your skin from free radical damage. Punicic and ellagic acids found in this essential oil will aid in nourishing skin, enhancing elasticity, and promoting cell regeneration. Moreover, pomegranate seed oil can also protect and heal irritated, burned, damaged, or dry skin which is caused by eczema or psoriasis. Cypress oil can assist you in improving circulation, strengthening skin, and reducing the appearance of broken capillaries and varicose veins under the skin’s surface. 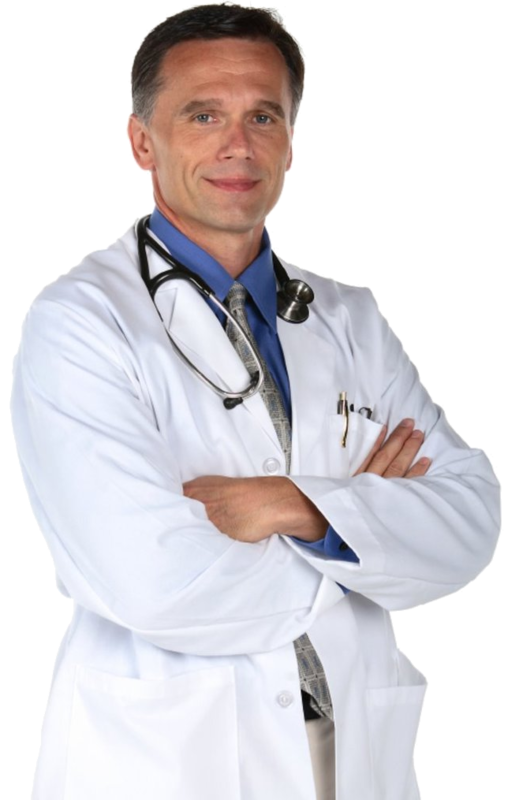 If you want to know more about skin care or other skin diseases and conditions go to our main Skin Care page. 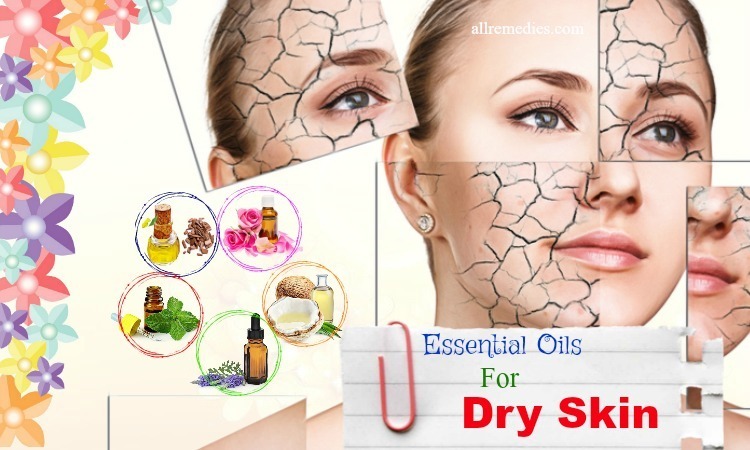 After reading the article of top 22 kinds of natural essential oil for skin care, hope that you can find out some good natural ways to get a beautiful and fair skin. If you have any question, or you know other natural essential oil for skin care, please leave them below.